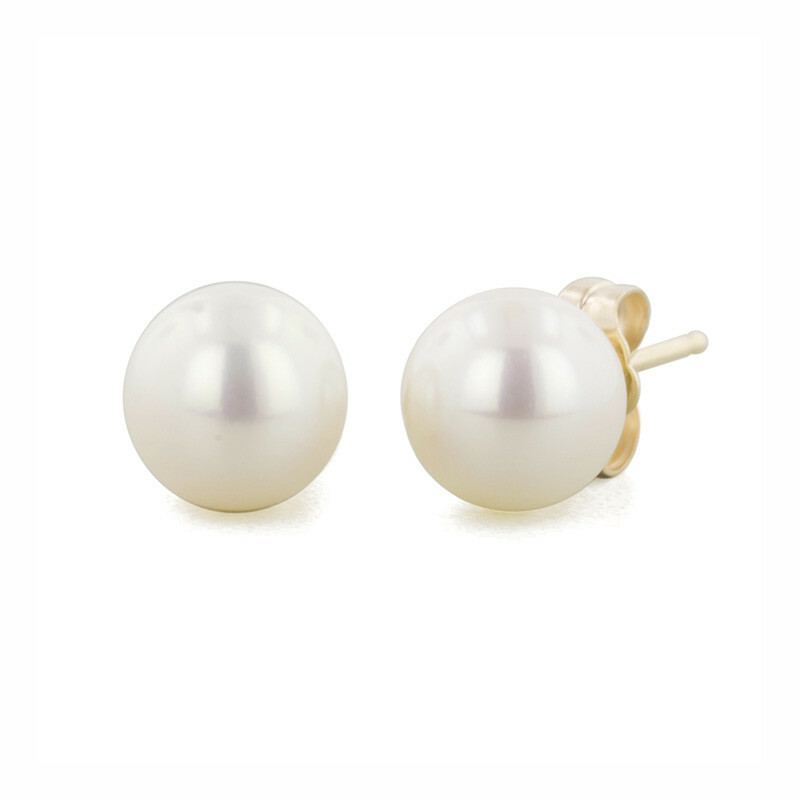 These classic pearl studs are from Honora. A 14K gold post with push back supports a 6-7mm round white freshwater cultured pearl, presenting a perfect everyday look. You can wear this pretty pair of Honora earrings for business, casual and more formal looks; they are a go-to that will go with everything!